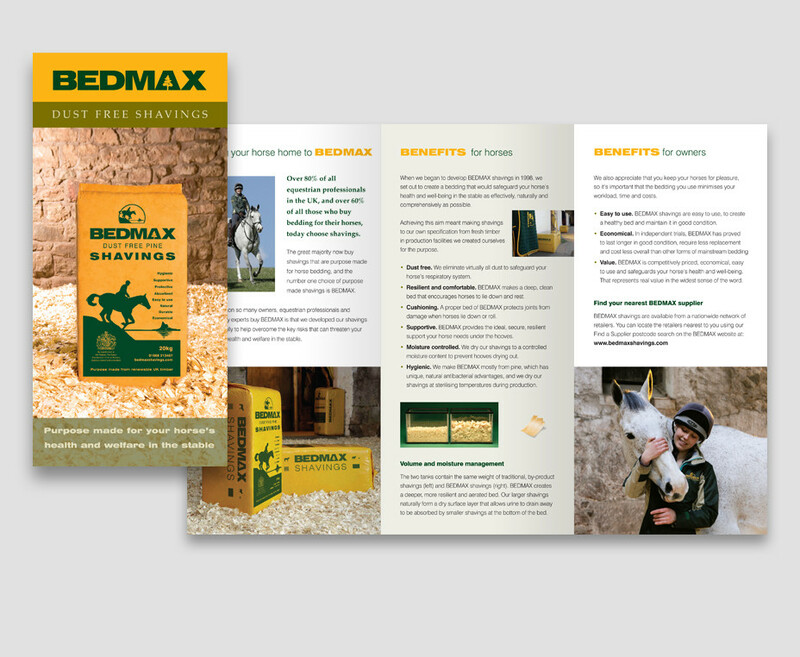 BEDMAX began life in 2000 as a bedding primarily used for performance horses, but their aim has always been to make it the ideal bedding for all stabled horses. 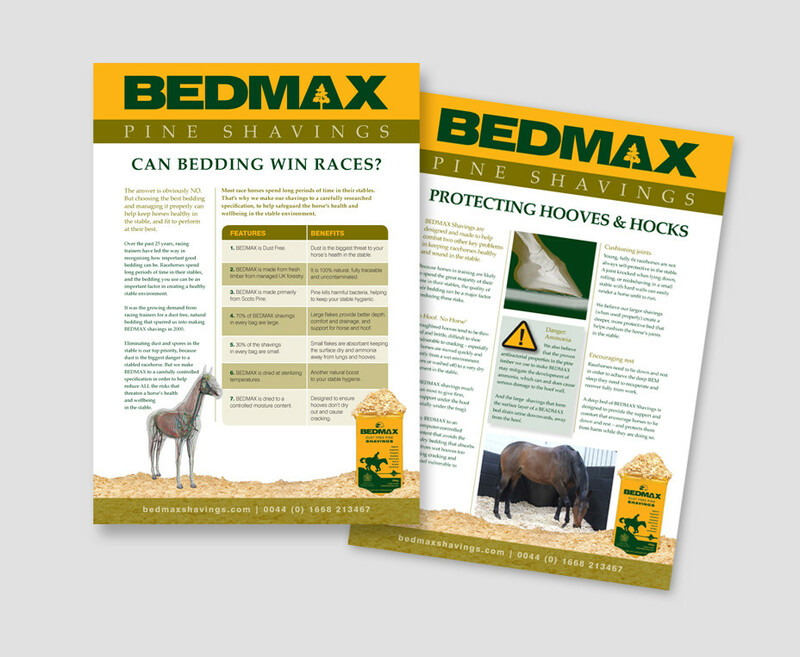 Today BEDMAX has a Royal Warrant, and is the first choice of bedding for horses competing at every level, and for the many owners who keep and ride their horses simply for the love of it. 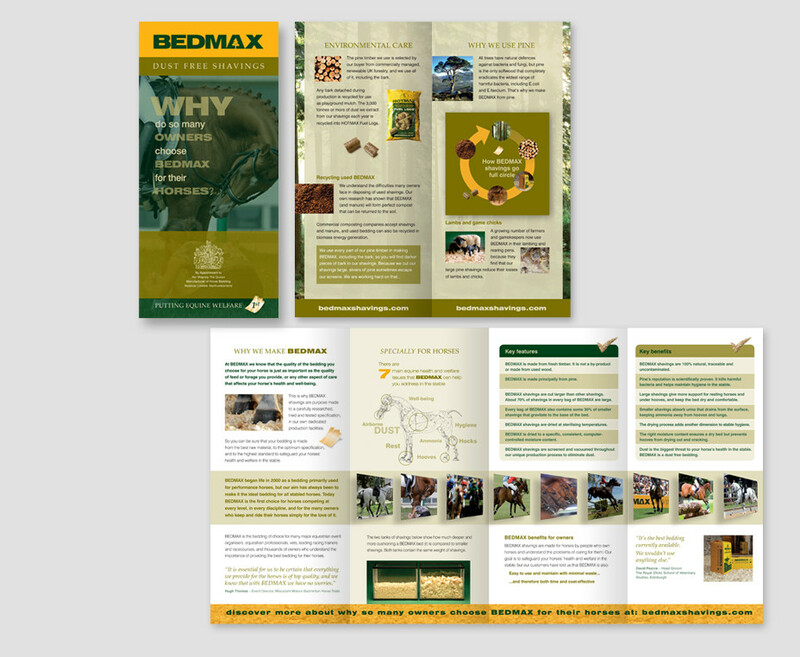 The range of work I have been involved with for BEDMAX while working for GDA, has been anything from small sales flyers, information packs, packaging, posters and advertising, to special event exhibition stands. 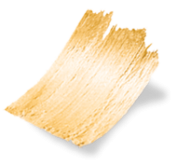 I now continue to work for BEDMAX with Matthew Smalley Associates, who has been involved with BEDMAX from the beginning.